Manage and view your cases anytime you want – right from your phone. 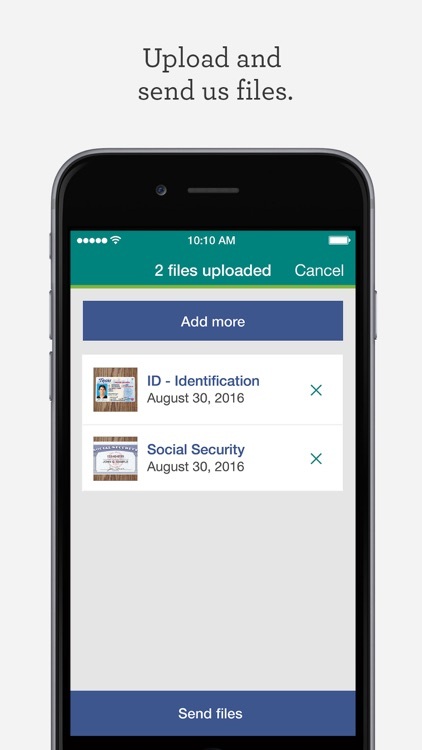 Use the app to take a photo and send us files we need, like a copy of your paycheck. 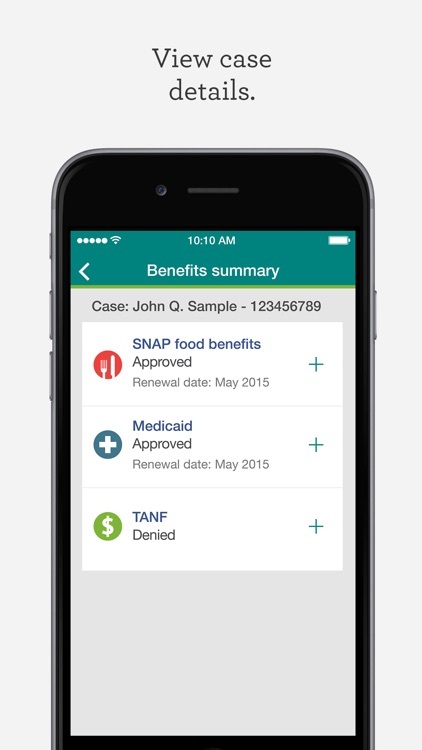 Set up and view alerts about your cases, like when it’s time to renew your benefits. 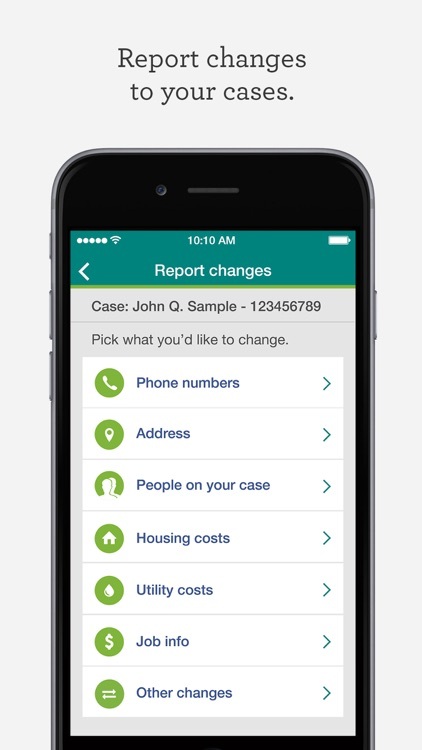 You also can report certain changes to your cases and find an office near you. • Set up a new Your Texas Benefits account if you don't already have one. 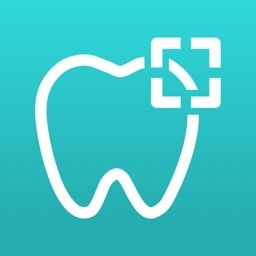 • Check the status of your benefits. • See your benefit amounts. 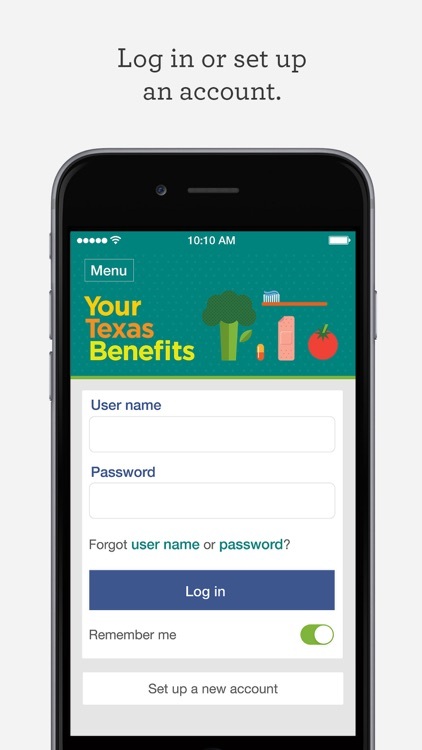 • Find out if it’s time to renew your benefits. • Update your phone numbers. 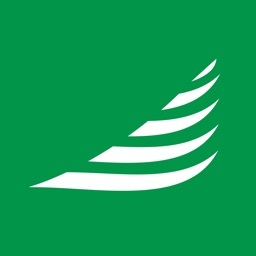 • Sign up to go paperless and view letters / forms we send you. 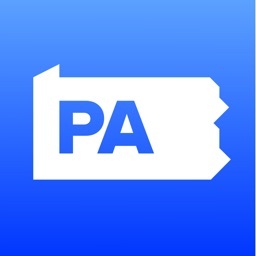 • Upload photos of the files or forms we need from you and then send them to us. • Get alerts about your cases. 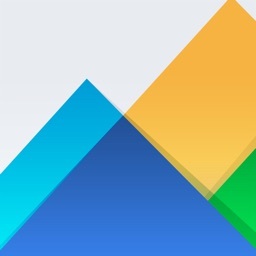 • View files you’ve uploaded and sent us through the website and app. • See your change reports. • Home and mailing addresses. • People on your cases. 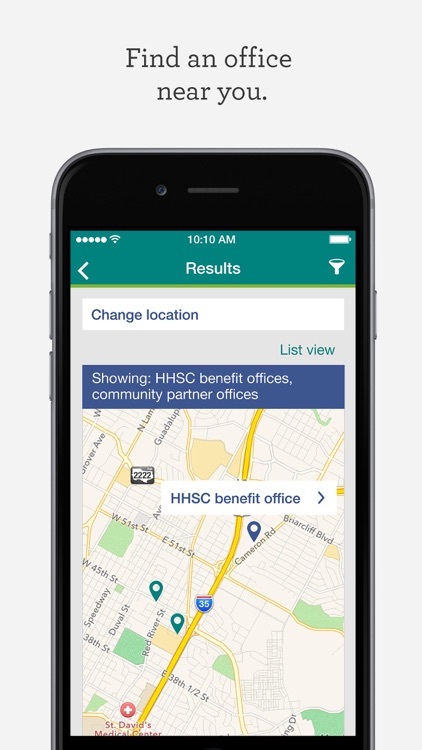 • Find HHSC benefit offices. 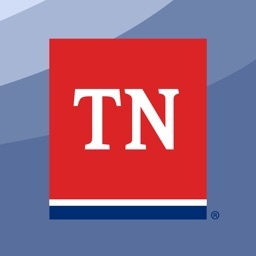 • Find community partner offices. • Search by your current location or ZIP code. 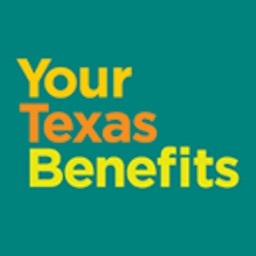 Your Texas Benefits. Now online and mobile.